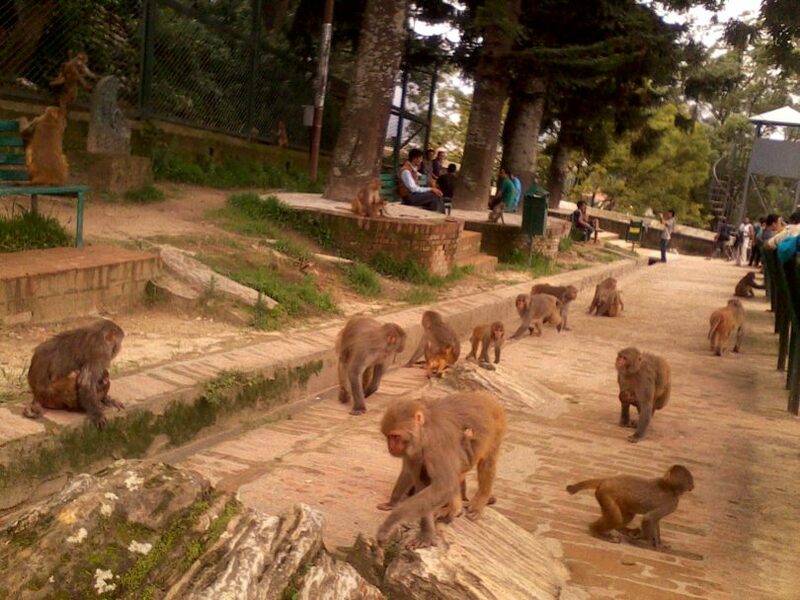 Kathmandu – Monkey menace has caused a nuisance at different parts of the country to the point that has called the attention of the government. The Asta-Ja Campaign Nepal, a civil society movement, has urged the government to take the issue as a national problem and take necessary steps against it. "Farmers across the country have been terrorised by monkeys straying into their settlements, eating their produce and attacking them in some cases. 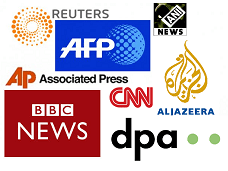 We will like to draw the attention of the government to the problem. The government should take the problem seriously and help stop human migration due to monkey menace," reads the statement issued today by Campaign's Chairperson Lok Krishna Bhattarai.